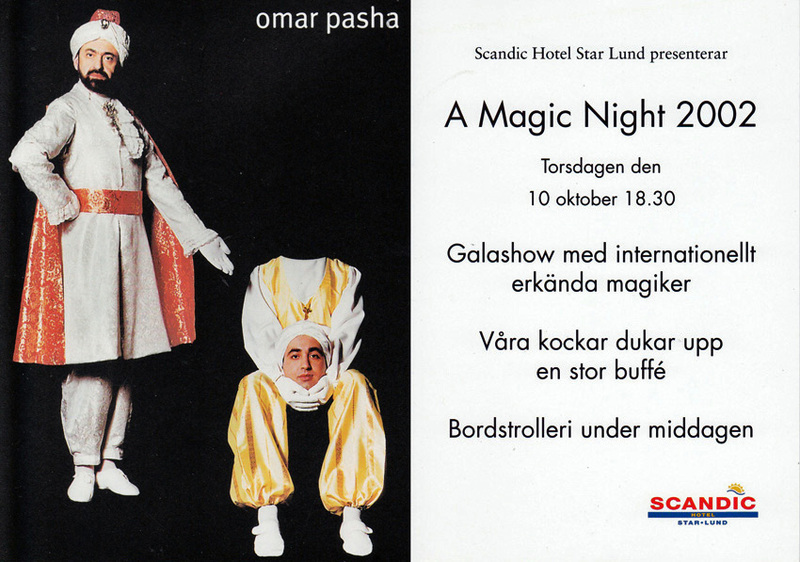 For the second time, Christer Gustavson, a.k.a “El Duco”, booked us for the Swedish Magic Dealers Association’s Magic Weekend. Same place, same nice atmosphere, even more friendly and pleasant encounters. Following that, El Duco and his wife become our true friends. A few years later, at El Duco’s premature passing, we paid tribute to his talent, kindness and other qualities. Thank you for everything, Christer!